I would say Mickey and Minnie have won the popularity contest in our household. When I was taking the pictures for this post, little hands kept swiping pieces out of the container. Thanks for stopping by! Absolutely precious as can be….and yummy!! 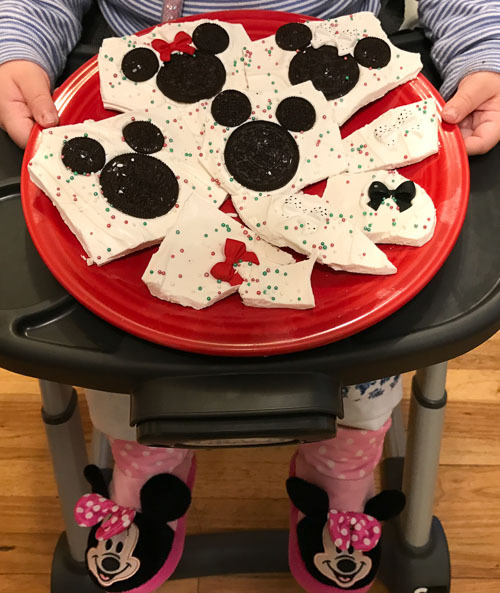 I’m always looking for fun, quick and easy cooking/baking projects to do with the littles… so it was only a matter of time before Disney inspired bark happened. Thanks for stopping by! Oh my that is so cute!!! I bet my nieces would love it! Thank you for stopping by! 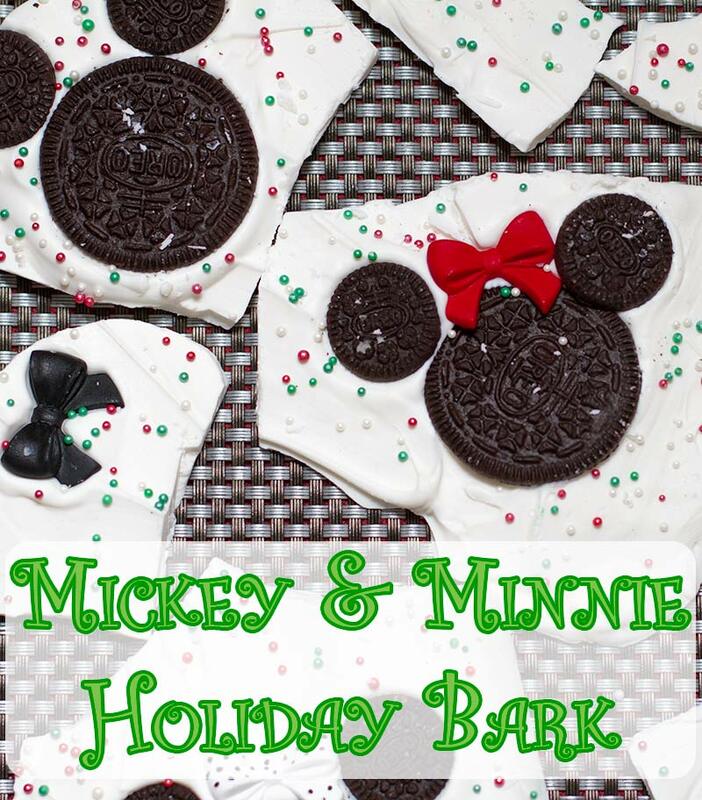 So far, I haven’t found a kiddo to pass up Mickey & Minnie bark, so I’m pretty confident your nieces would love it. Plus you can mix up the sprinkles, add food coloring… the possibilities are endless. Happy Tuesday! Oh my goodness, this is adorable! I have so many people who are Disney lovers, including my family! Going to try this for sure. You should definitely come join the Blogger Holiday Gift Exchange over at Fresh Market Friday Link-up…what fun it would be to have you! Thank you for stopping by! I hope you have as much successful with the bark as I did… its been a huge hit. 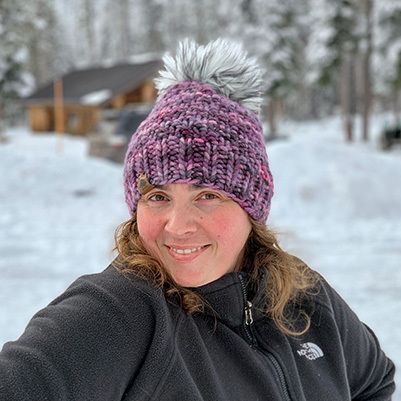 I would love to join in the fun… I will definitely check it out!